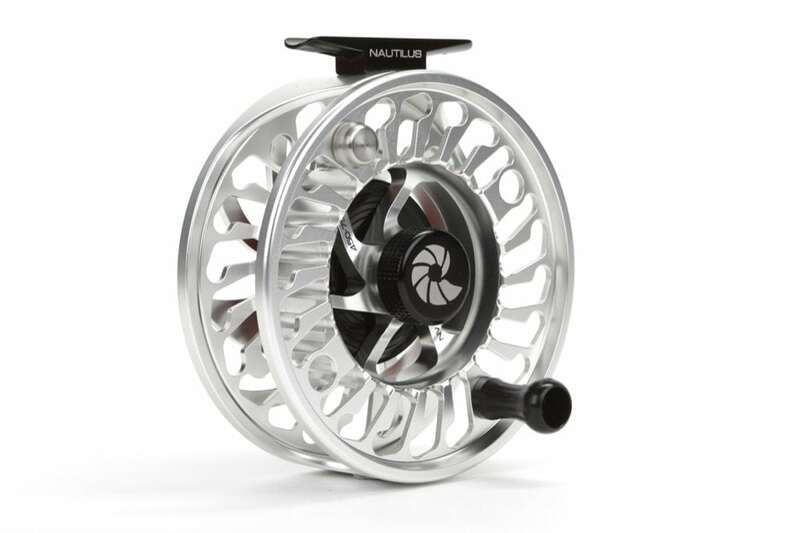 Since Nautilus first began making reels, we’ve given great attention to the Spey/two-handed segment of this sport. 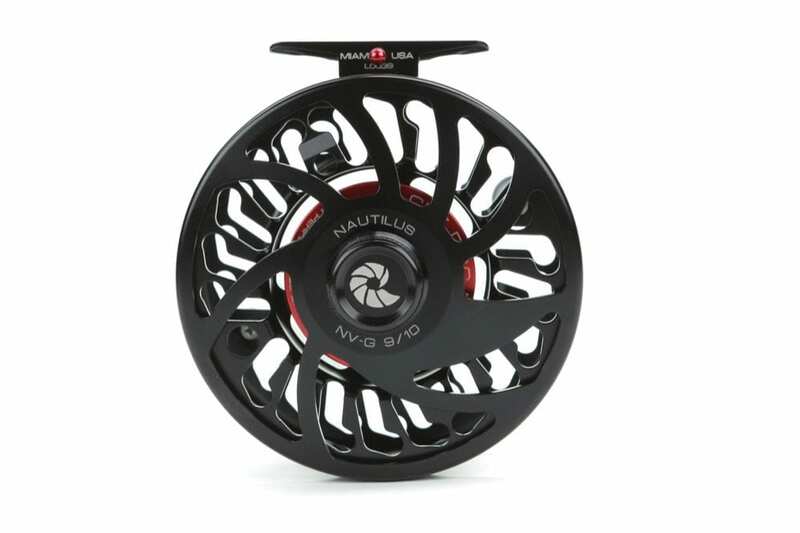 Over time, we have gathered a huge following in this niche fly fishing market, and we are constantly listening to what is coming and going and adapting our reels to meet the needs of these anglers. 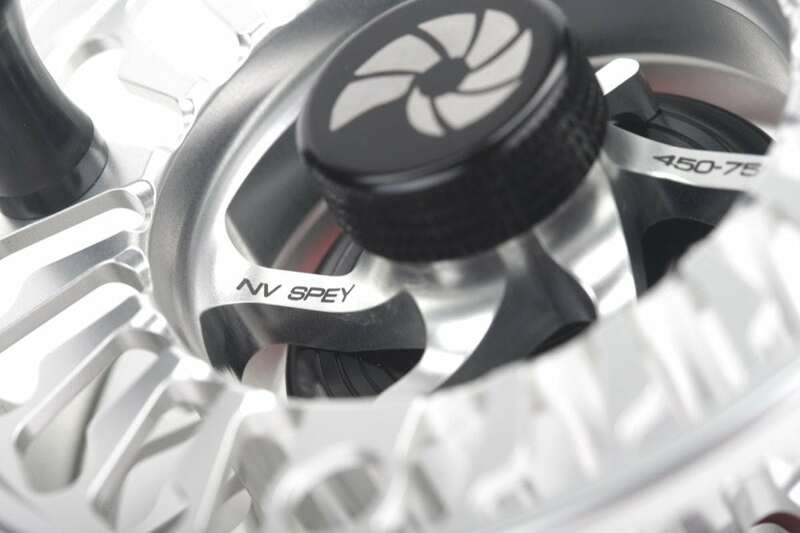 The NV Spey 400-550 will fit your existing NV-G 8/9 frame and the NV Spey 450-750 fits the NV-G 9/10 frame. 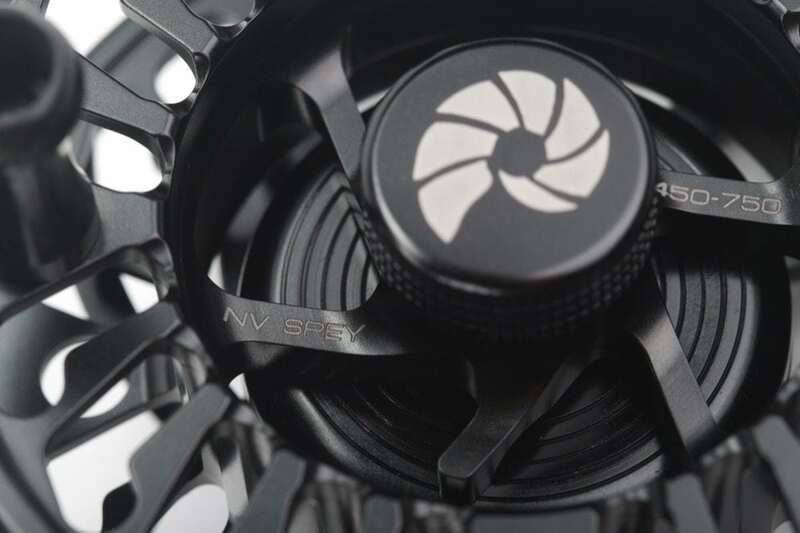 PERFECT IN BALANCE, FORM AND FUNCTION. 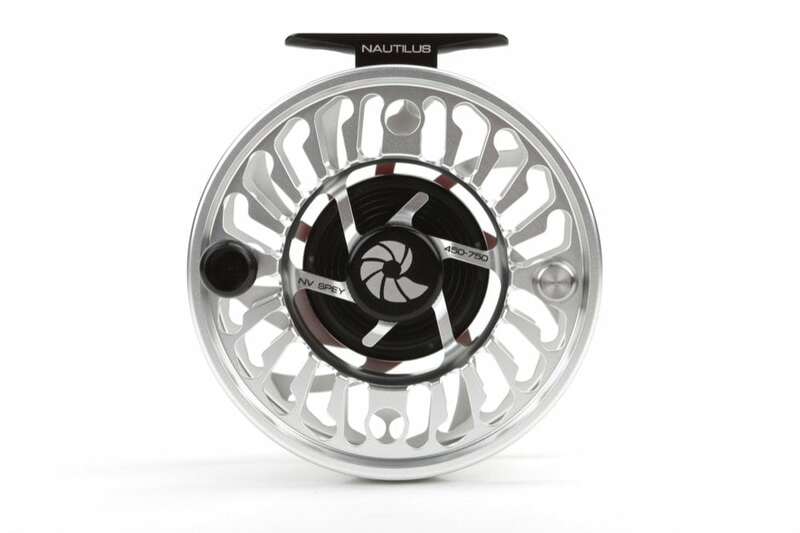 NV Spey 400-550 400-550 grain heads or 7/8/9 Spey Lines 4.25″ 8.1 0z. 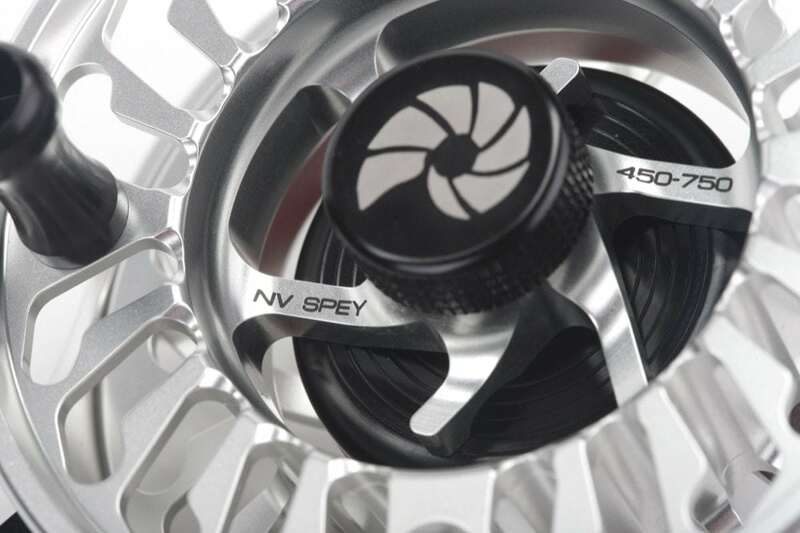 NV Spey 450-750 450-750 grain heads or 9/10/11 Spey Lines 4.5″ 9.1 0z. 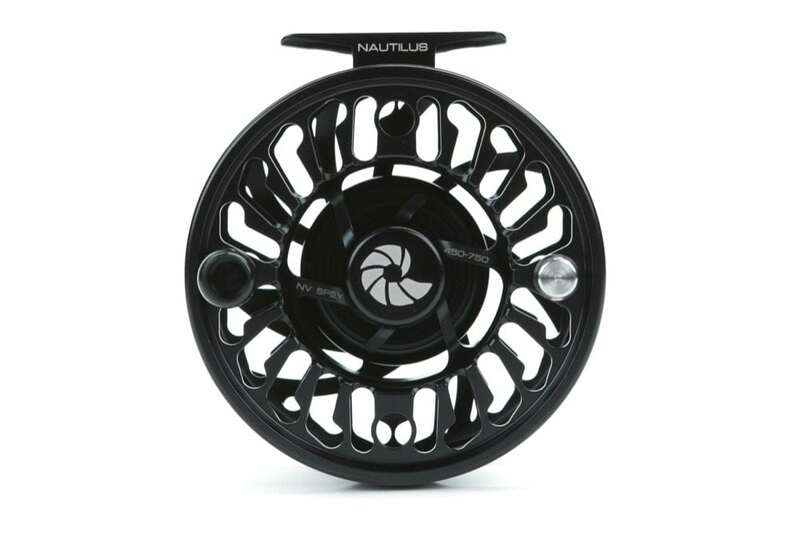 Whether Spey or overhead casting a two handed rod, the reel requirements remain the same: large capacity to fit a modest amount of backing under these biggest of lines, and just enough weight to balance a 12 to 15 foot two-handed rod. 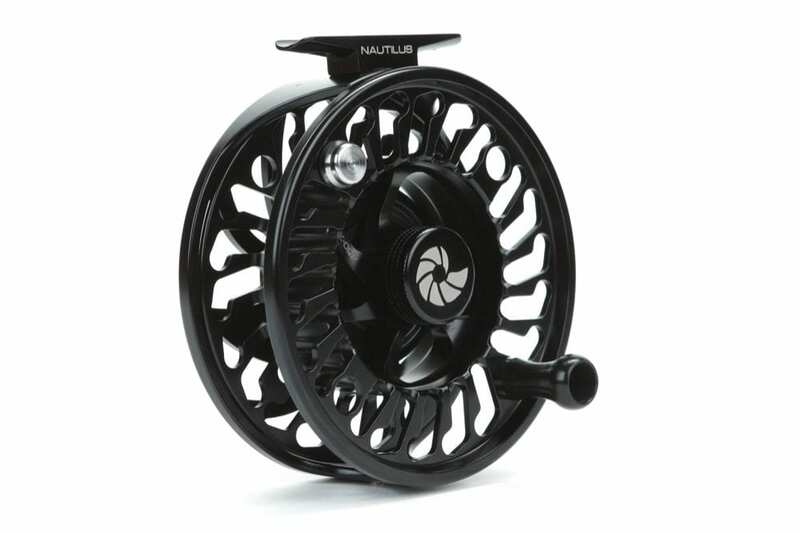 The Nautilus NV Spey reels was specifically built to address the needs of Spey casters and two-handers. Ideal backing capacity and added weight for a perfectly balanced outfit. CCF Brake with larger drag, ceramic bearings. Giga arbor, the big game über-arbor. 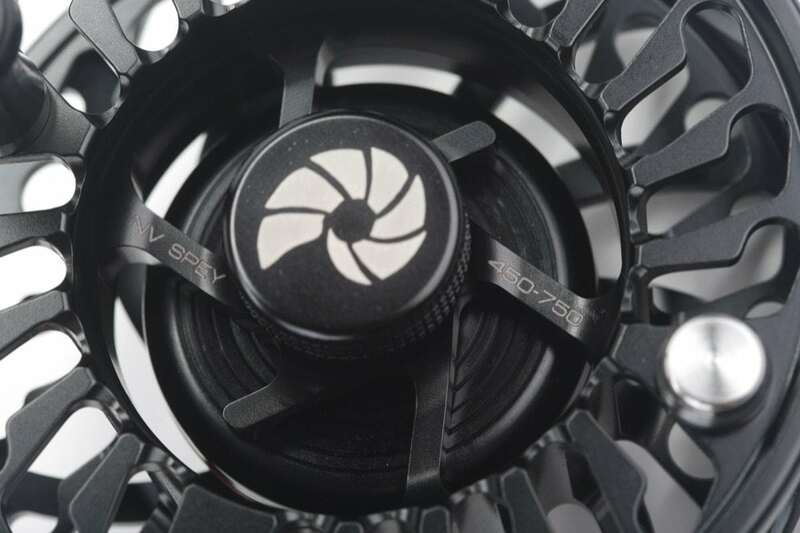 Write the line weight on the spool.